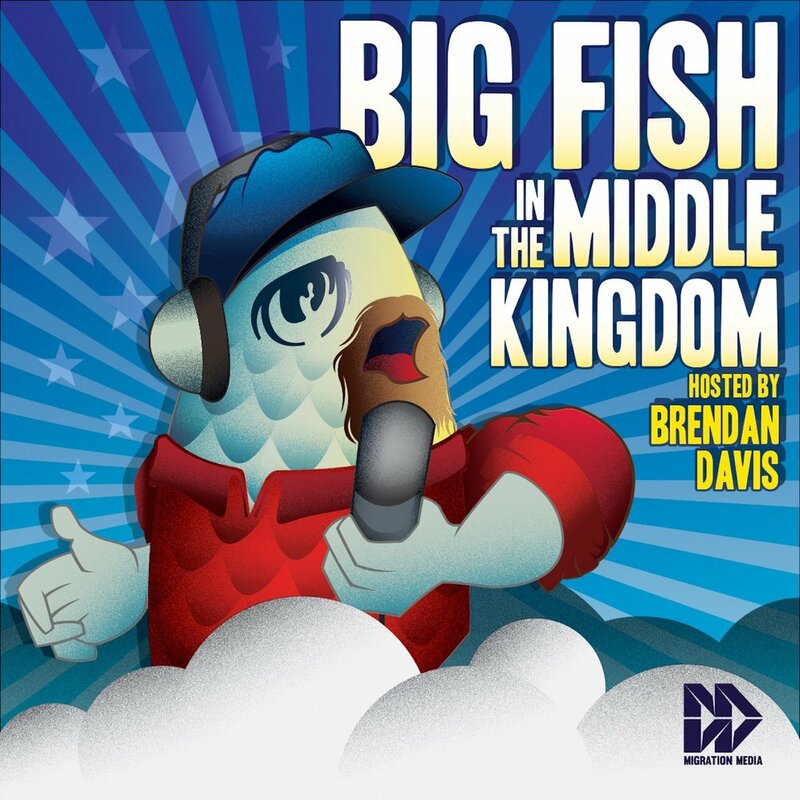 PODCASTS — This is BRENDAN DAVIS's website. Please also search the shows in your favorite podcatcher to RATE & SUBSCRIBE. Thanks! CLICK HERE for the “If I Knew You Better” Show Notes! CLICK HERE for the full “How China Works” site! CLICK HERE for the BFMK Blog!